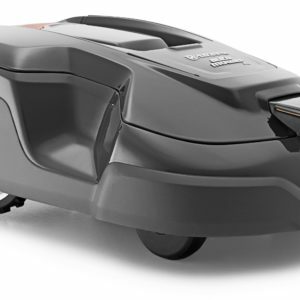 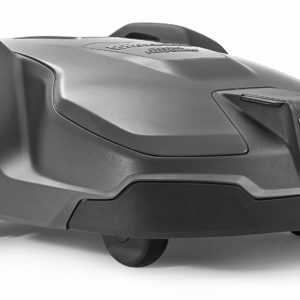 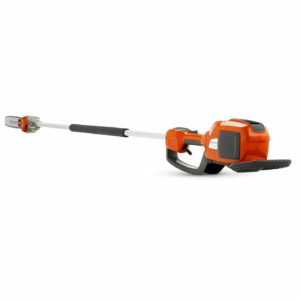 Light, convenient and easy to use high efficiency batter trimmer for homeowner use. 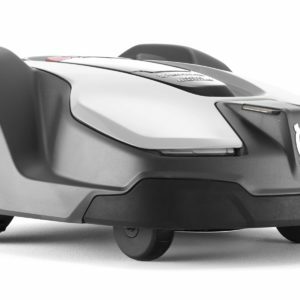 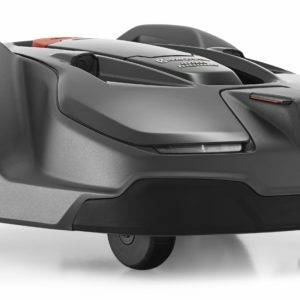 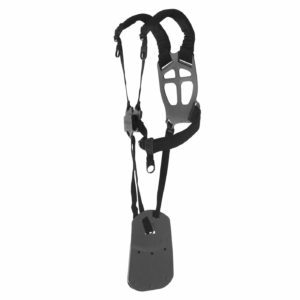 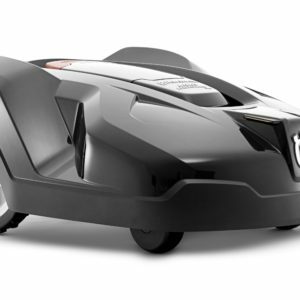 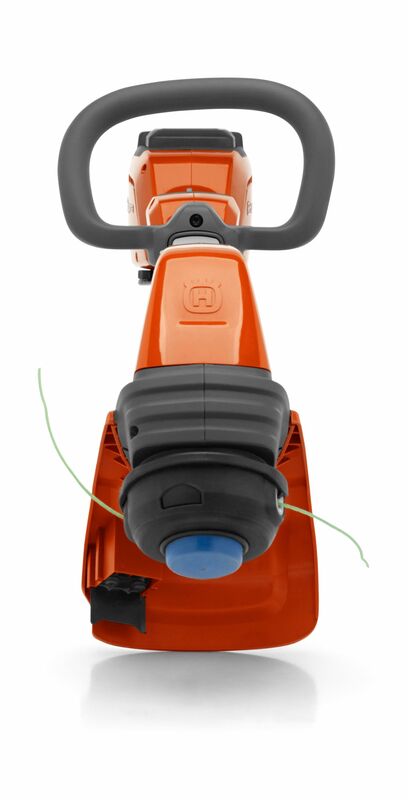 Ideal for trimming lawn edges. 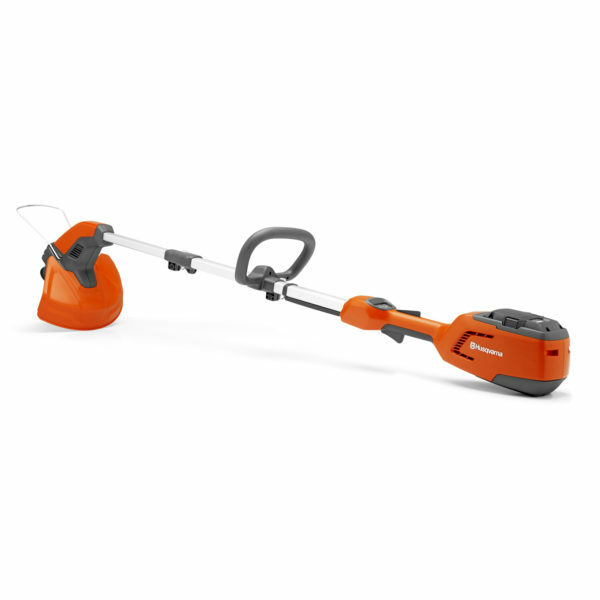 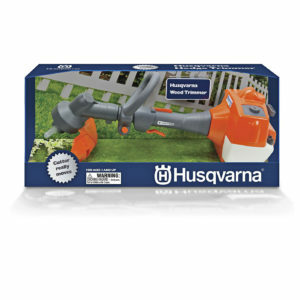 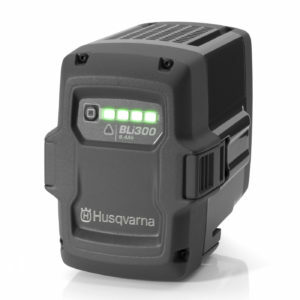 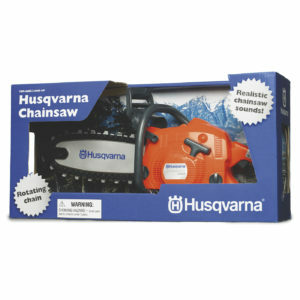 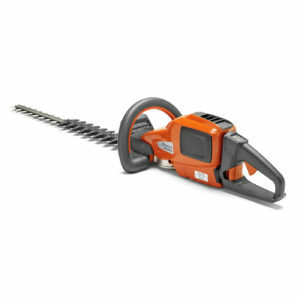 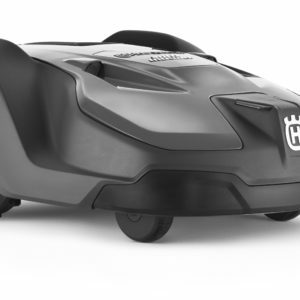 The Husqvarna 115iL Battery Trimmer is a great addition to your garden tools.